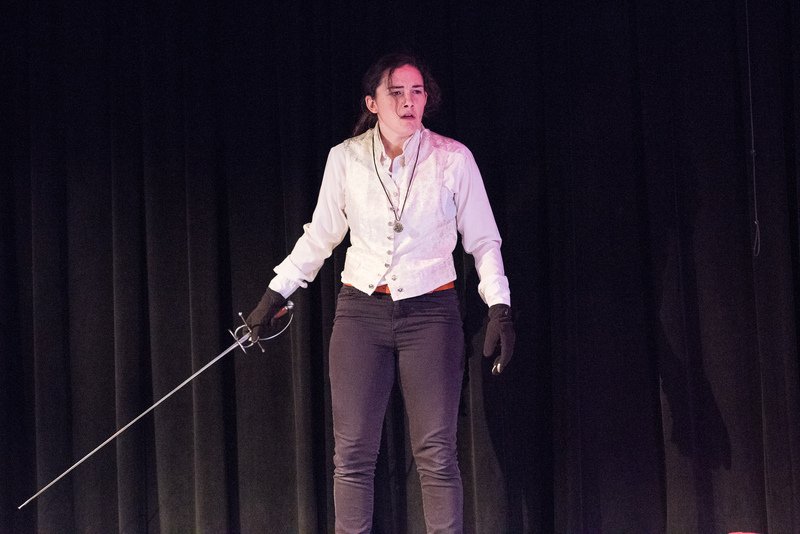 To complement our morning training program, Young REP offers challenging afternoon/evening training to experienced students, culminating in fully staged performances at the Lesher Center for the Arts. Auditions for these performance workshops are by invitation following the initial interview/audition for the Young REP Theatre Workshop. Advanced Actor's Performance Workshop Advanced actors will explore and perform a challenging piece of theatre by a significant playwright as well as create original work. 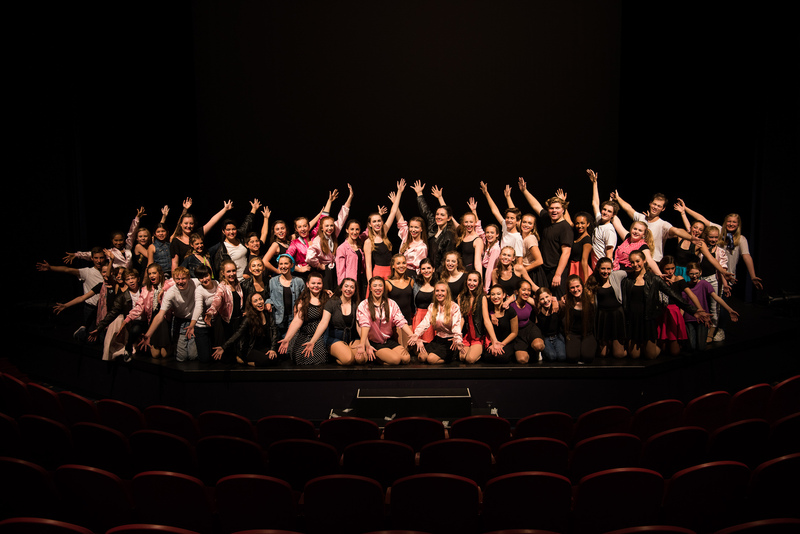 Musical Theatre Performance Workshop A six-week intensive performance based workshop in which students master a variety of vocal, dance, and acting styles focusing on selections from both the classic and contemporary musical theatre repertoire, culminating in performances at the end of the session. Swing Program - For middle school-early high school students based on experience. Act 1 - For students who will be Freshmen through Seniors in high school in the fall of 2019, ages 14-18 years old. Act 2 - For high school graduates and college students, 18-23 years old. "I have never been more challenged as a performer or a person in my life until Young REP. The unique environment of encouragement, professionalism, and education is one of great value. I cannot think of a better place for young people to come together and explore themselves and the theatre."